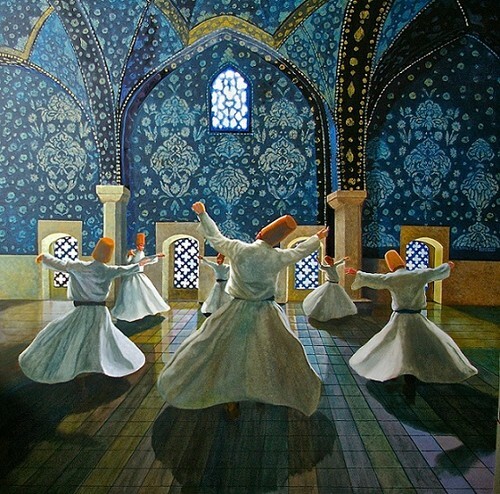 Whirling Dervishes. Oil Painting sejak RC Bailey. Wallpaper and background images in the Modern Art club tagged: photo whirling dervishes oil painting art artist.